I was curious to know the guys behind the project and find out more about it, so here is a quick interview with Claudio Guglieri, graphic designer and cofounder of The Pattern Library. 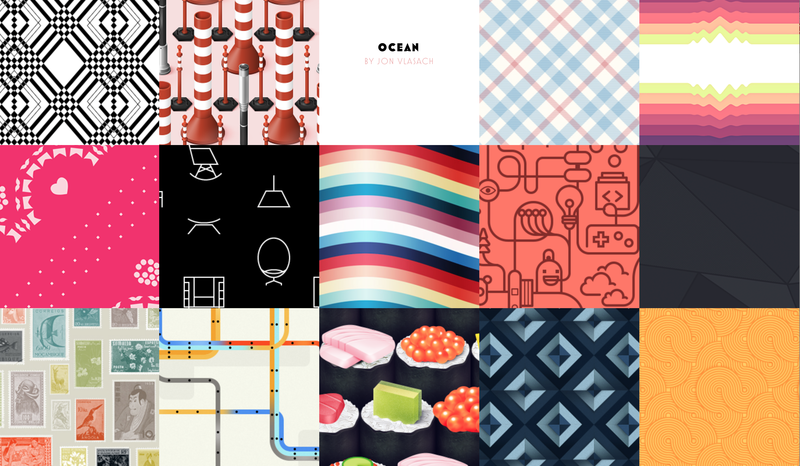 Who is behind this project, Pattern Library, who are you guys? We are two friends passionate about the internet! Tim Holman is a creative developer working for Wieden+Kennedy in NYC and I’m a Graphic Designer working for Fantasy Interactive in San Francisco. We have a long story of side projects on our back. Tim came up with some great ideas like The Useless Web and many other experiments you can check on his website. I love doing side projects as well so we try to collaborate as much as possible. Before The Pattern Library we did Meet the Ipsums, an ongoing archive or Ipsums. How did you get the idea for starting this project? 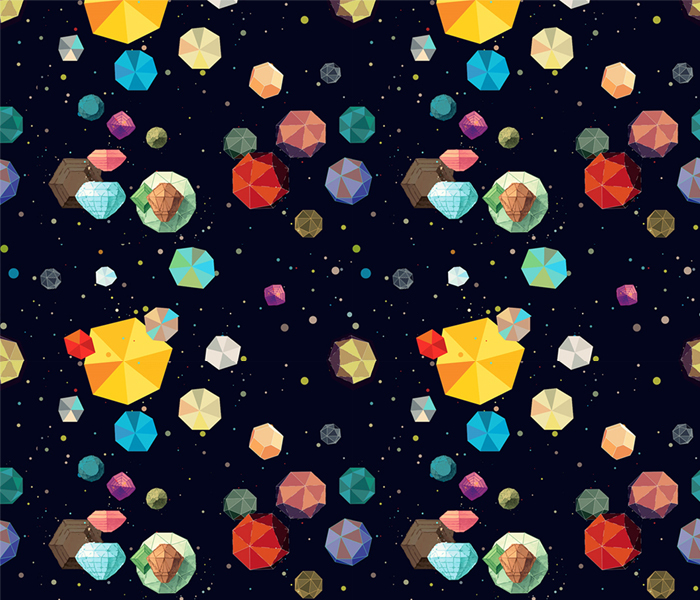 The Pattern Library was the result of many brainstorm sessions and tests for couple of months. We debated and discussed many ideas and started the project as a typographic showcase and it evolved towards a showcase of patterns created by designers for designers. It’s our first collaborative project and we are overwhelmed by the participation so far. How did you get the designers to submit their patterns? We initially reached out to a core group of designers whose work we admire and follow and with that initial base it quickly expanded to many others. 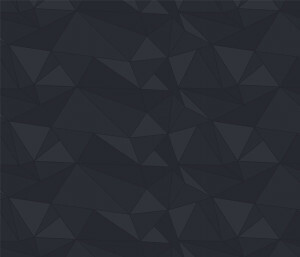 Are the patterns royalty-free, can they be used in any project? What are the conditions? The conditions are as we detailed on the site. 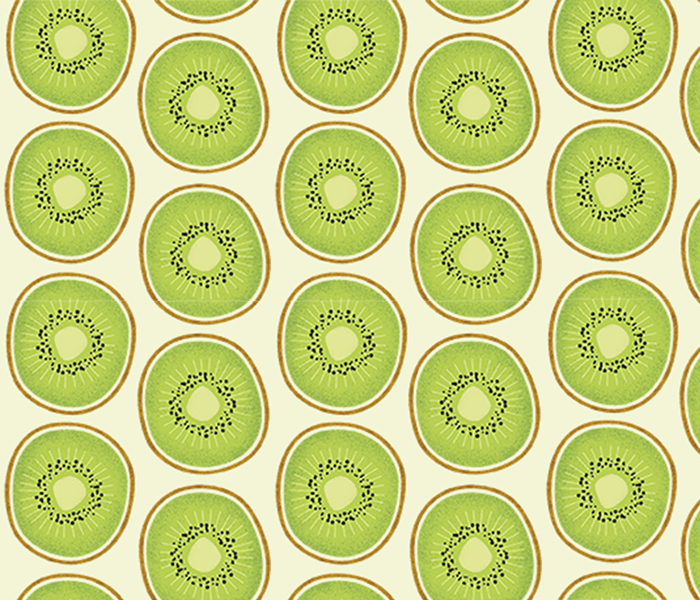 The patterns are free and available to use as long as the Author of the pattern is quoted and linked back. Did you have many downloads, so far? 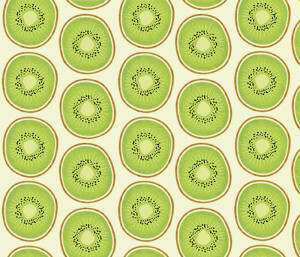 So far our patterns have been used in sites like CNN, Fastcodesign or eBay. We’ve seen some other examples like posters or backgrounds in apps. The theme of the website is awesome – what’s the story there? Thanks! It was coded from scratch by Tim Holman and designed by myself. We tried to keep it mega straight forward so I’m happy you like it and people are navigating it with no issues so far. What do you hope to achieve, with this project, in the long term? Well, there are no plans moving forward other than growing the gallery. Tim and I enjoy side projects and this has been so far a great experience. 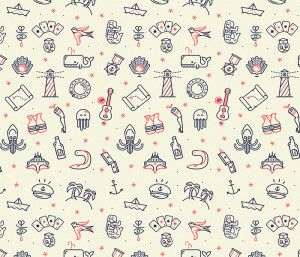 Check out The Pattern Library and, it you’re feelin’ creative, go submit some patterns! Uhmm… Is the site still working? I tried to open it but it just keeps on loading and it won’t open. Hey, thanks for noticing! I got in touch with Claudio and I let him know.